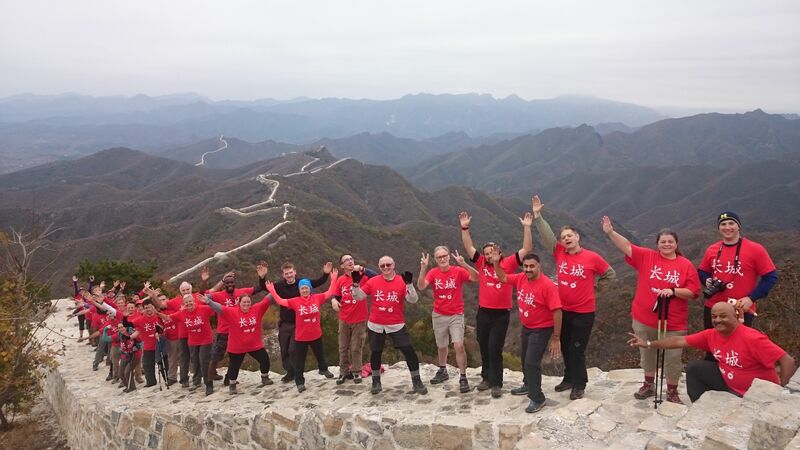 For Keech Hospice Care, we’re offering the trip of a lifetime. 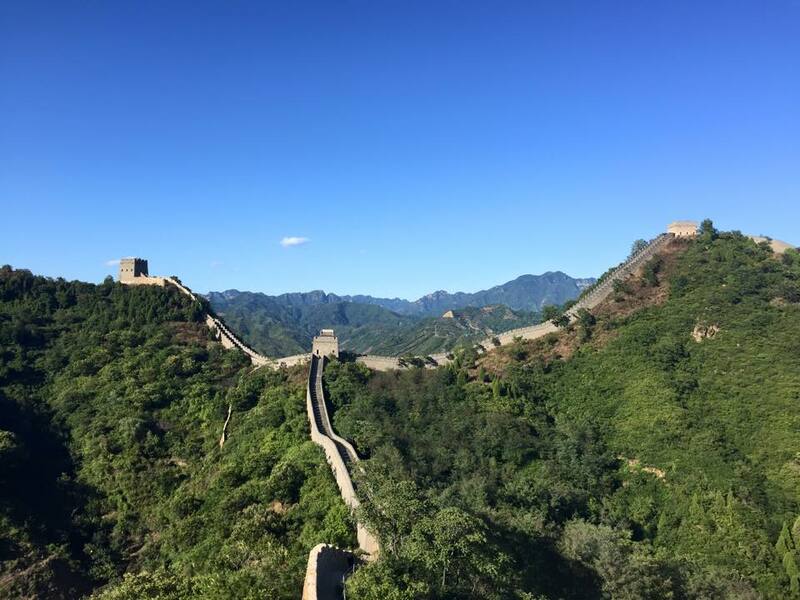 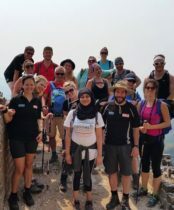 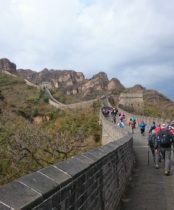 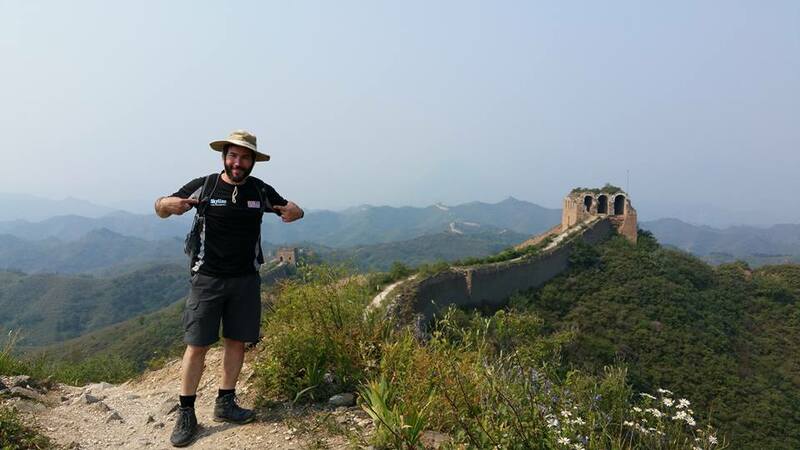 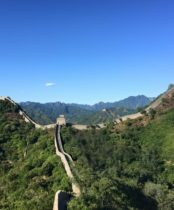 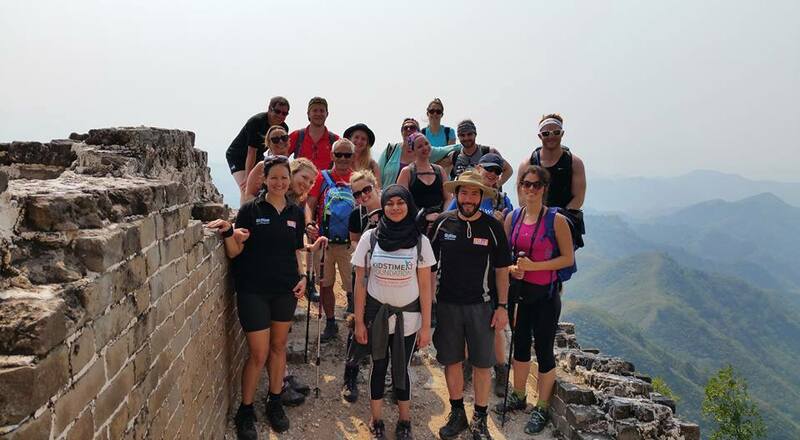 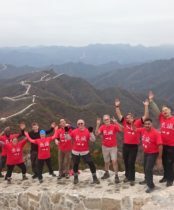 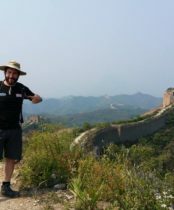 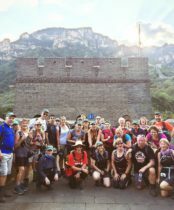 Walk along one of the Seven Wonders of the World on the Great Wall of China Trek, an incredible experience that stays with you for a lifetime. 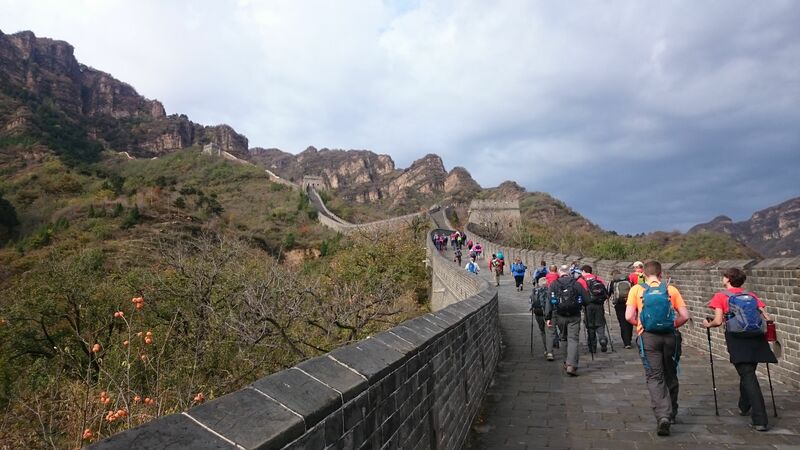 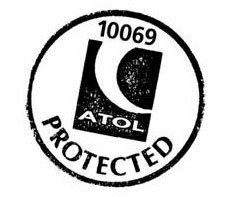 This is an ideal challenge for those with a passion for history and a sense of adventure! 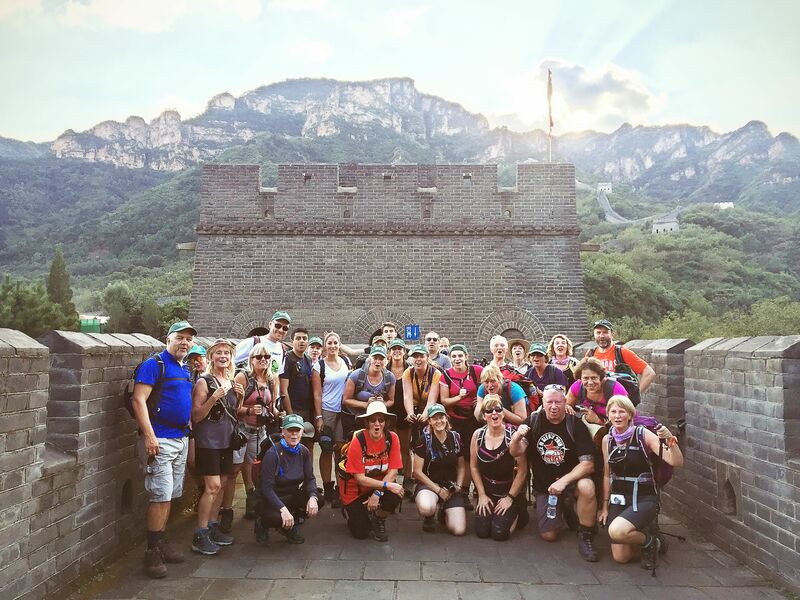 It will give you the opportunity to unearth China’s hidden charms, traditions, mythology and astounding cultural past when you take on this beautiful route.